Many different types of seat materials are available, including Buna (NBR), EPDM, Viton (FKM), PTFE, natural rubber or neoprene. 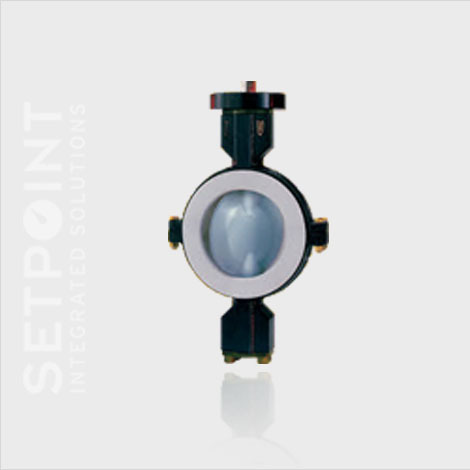 Setpoint Integrated Solutions has a variety off Butterfly Valves available across our 13 branch locations throughout the Gulf South. 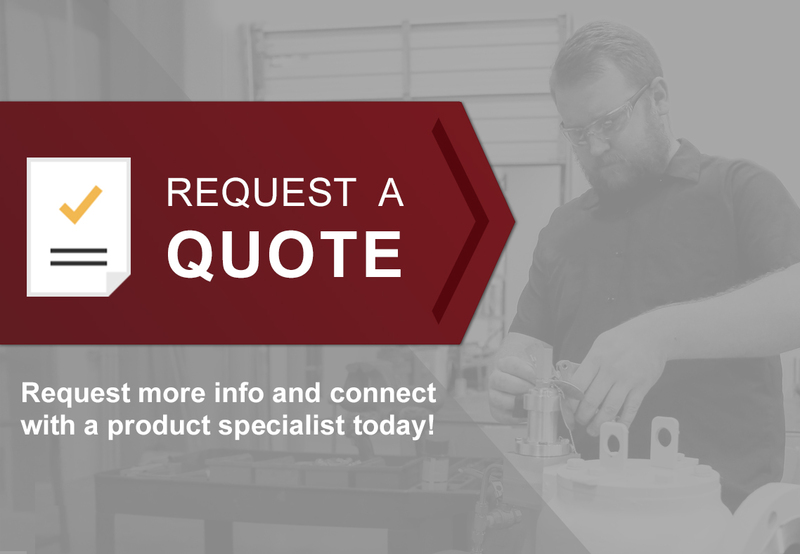 Contact us today for a solution for your application.